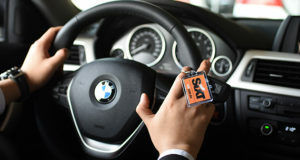 A new app provides access to the continuous connectivity of its fleet and is “defining a new product category”. 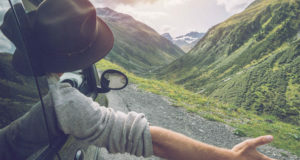 Europcar Mobility Group, which since 2017 includes Europcar Denmark, Goldcar and Buchbinder, also sold a stake in car2go. 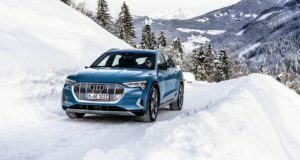 Visitors to the Alpine World Championship will be able to test-drive the electric Audi e-tron on ice on Lake Åresjöns. 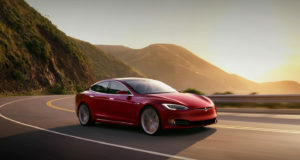 Avis Norway took delivery of 280 all-electric Teslas in 2018, helping to keep Norway as Europe’s biggest market for the US manufacturer. 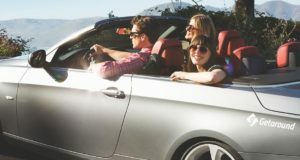 The worldwide car hire giant “shares the same sense of customer satisfaction” as the Scandinavian carrier. 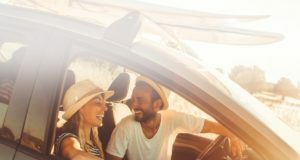 The carrier’s loyalty programme allows members to earn points by renting cars and will invite them to join Avis’ own loyalty scheme. 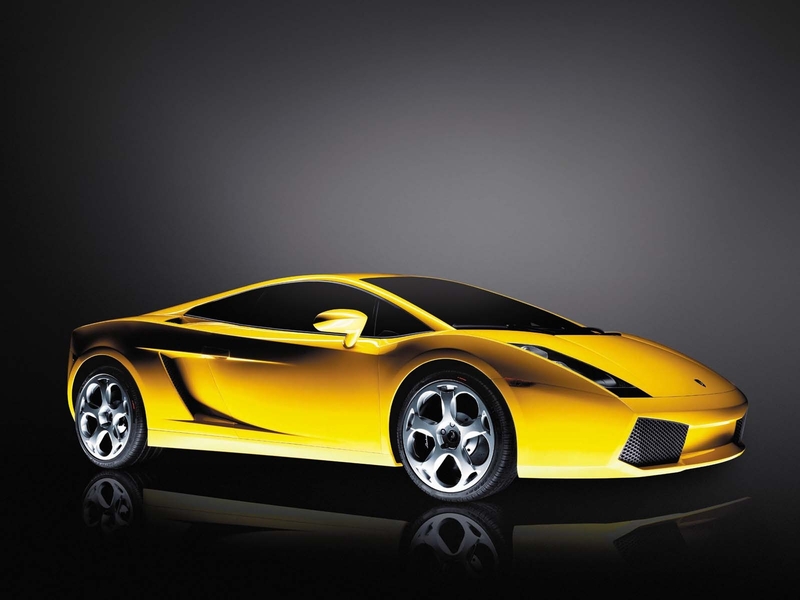 The car hire giant Hertz is fighting back after some challenging years. That includes reaching out to female business travellers. 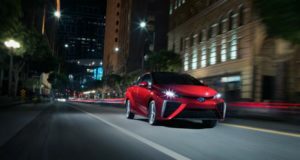 Japan’s SoftBank invests in San Francisco-based Getaround, which now aims to expand internationally. 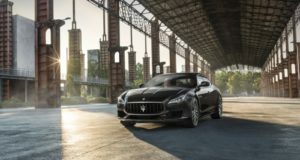 Customers can now rent any of three new Maserati high-end models in Italy as part of its Selezione Italia range. 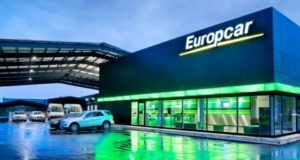 Europe’s largest car rental business posted a first-quarter loss of €21 million, but management says it's in line with expectations. Photos in a new book reveal spectacular landscape designs for natural viewpoints. 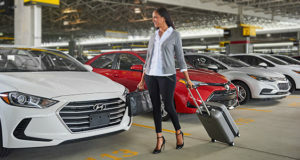 The car hire giant will add 10,000 Toyota vehicles to its expanding connected fleet. 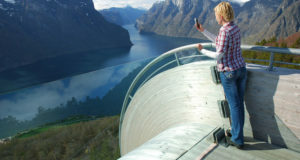 Tourists driving through scenic Lofoten will often stop at dangerous spots to take photos. 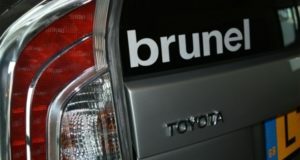 The driver service uses the benefits of Brunel’s technology platform, which it bought in 2016. 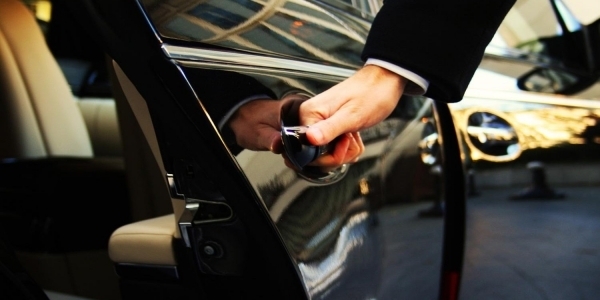 What will car-sharing app Uber do next?